Analysing your financial capabilities, keeping business records, and maintaining compliance with the ATO can be very cumbersome and time-consuming for a business owner. These tasks also require a lot of attention to avoid additional fees and other consequences. This is why partnering with our professional accounting team located in Toowoomba is a good decision. Willmot Accounting aims to assist and grow small to medium sized businesses and ensure all your accounting needs are met. We endeavour to create and maintain long-lasting business relationships with our clients. Come into the office, or have us come to you, the option is yours. Travelling to our clients provides us with an overview of your day-to-day operations, allowing us to provide you with advice tailored to your specific business. Willmot Accounting offers a broad range of accounting solutions in Toowoomba. 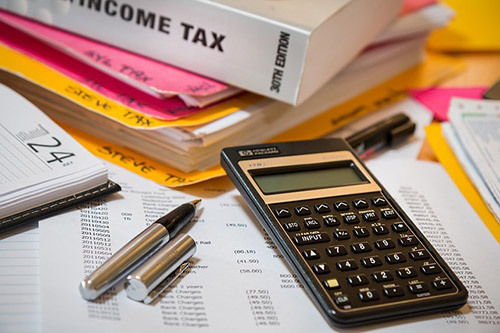 Amongst the many services we provide, we also help businesses and individuals comply with their tax obligations with the objective to help you keep as much of your money as legally possible. Assessment of tax efficiency, reducing liability and maximising contributions for retirement. Preparation and lodgement of income tax returns for individuals and businesses. We will utilise the right strategies to maximise your wealth and protect your valuable assets. We help our clients prepare and lodge their Activity Statements, including GST, PAYG and FBT. We Record, analyse and interpret the financial transactions of your business. We help you predict your future financial position and develop strategies to maximise it. Improving compliance with financial reporting and documentation. Assistance setting up and managing your accounting software. Determining your businesses objectives, strategies and projected actions. Expert advice on business structuring, financial advisory, and risk consulting. At Willmot Accounting, we believe that remarkable customer service is of the utmost importance. This inspires us to offer businesses the choice of us visiting them at their location. Having us visit you saves you money, time and gives us credible insight into the daily operations of your business. Every client has a unique situation. We ensure our advice is personalised for you and your business to facilitate the growth and flexibility that align with your objectives and relate to your situation. Building a business is difficult, but with Willmot Accounting, we are with you every step of the way. When Do I Need To Find An Accountant? An accountant can be a very helpful asset as your business grows, but when should you initially considering partnering with one. If you are wanting to start a business, the last thing you want to do is paperwork. You want to get out there and start growing your business. 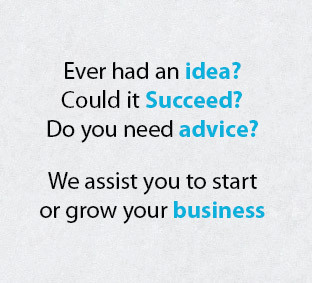 However, a business plan is a crucial first step when you are first starting out. An accountant will be able to assist you in creating this plan, or providing you with advice about how a plan should be structured. It could save you a lot of time and money to hire a professional early on to avoid many of the pitfalls. You could hire a bookkeeper in this instance to keep your books in check. However, how an accountant differs from a bookkeeper is the accountant’s ability to measure key business metrics, consider PAYG and GST as well as many other aspects that are out of the bookkeepers scope of practice. Business structures come with both pros and cons, so choosing the right one for your business can be a complex decision. You should carefully consider each type before making a decision as there can be significant legal implications if you choose the wrong structure. As a small business owner, you have to wear many different hats. There are two hats that you generally should not wear though; the legal hat and the accounting hat. Knowing your GST, BAS and PAYG obligations can be complicated and if completed incorrectly could leave you open to investigation by the Australian Taxation Office. Our office is located in Toowoomba, but service a wide area of South East Queensland.